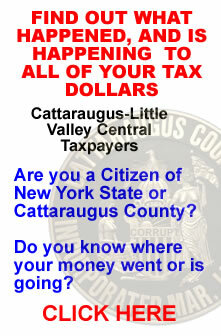 This entry was posted in Catt Co, Catt Co Important, Catt Co New, Catt Co Popular and tagged A. Gail Prudenti, Bill Bastuk, cat county criminals, catt county DA, cattaraugus county, cattaraugus county corruption, cattaraugus county court corruption, Cattaraugus County New York, cattaraugus county sued, Chief Administrative Judge, Commission on Statewide Attorney Discipline, discipline, District Attorney Lori Rieman, efficiency and effectiveness, elizabeth ensell, Gregory Hueter, Gregory Huether, Gregory J. Huether, Huether, kelly balcom, new york corruption on August 5, 2015 by catcount. Well, good old New York just made the news again. 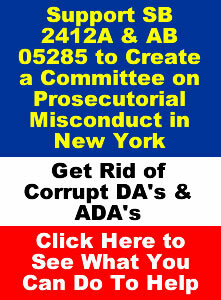 A vice article just listed New York as the most corrupt states in the US. With all of the scandals going on its no wonder. Something us New Yorker’s should really be proud of! 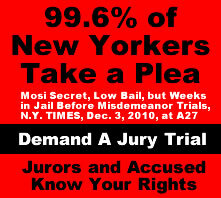 New York ranks number two in most public officials indicted. 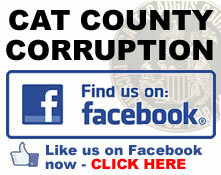 A watchdog group called Integrity Florida pointed to older data that show 1,762 individuals have been convicted on public corruption charges in Florida — an average of 50 people per year. 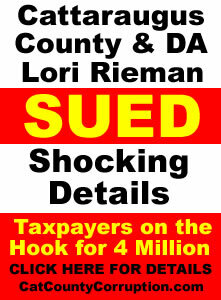 That’s a lot, but it’s not as many as New York, which saw 2,522 officials convicted over the same stretch. More than 2,300 California officials went to jail over the same period, the group said. John Kaehny, the head of Reinvent Albany, a transparency and accountability group, has stated in a recent telephone interview that Albany is a “cess pool.” He also stated that the scariest part of the Sheldon Silver corruption allegations is how easy it is to pull off. Because by and large, it’s protected by law. 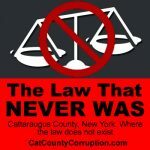 At least in Albany they make laws up to protect their questionable behavior, in Cattarauguas County, New York they don’t even bother doing that. They try to enforce laws that don’t even exist. 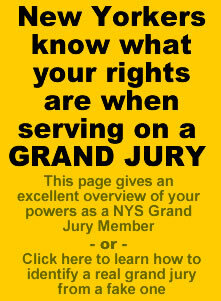 It’s time for the good citizens of the State of New York to exercise their powers properly and clean house. This entry was posted in State, State Important and tagged cattaraugus county corruption, Cattaraugus District Attorney, kelly balcom, Lori Rieman, new york corruption on January 3, 2015 by catcount. 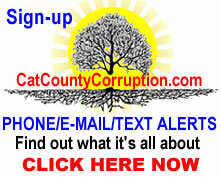 This entry was posted in Catt Co, Catt Co Important and tagged ADA Elizabeth Ensell, cat county, catt county, cattaraugus county, cattaraugus county corruption, Cattaraugus District Attorney, corruption, district attorney, District Attorney Lori Rieman, elizabeth ensell, ensell, kelly balcom, Lori Rieman, new york, new york corruption, new york state corruption, Perjury on September 28, 2014 by catcount.